From 3rd to 12th grade, I had a hate/love relationship with my #violin. I felt like the biggest nerd, BUT made, and kept, the best friendship of my existence. Not to mention the phenomenal exposure to #music! 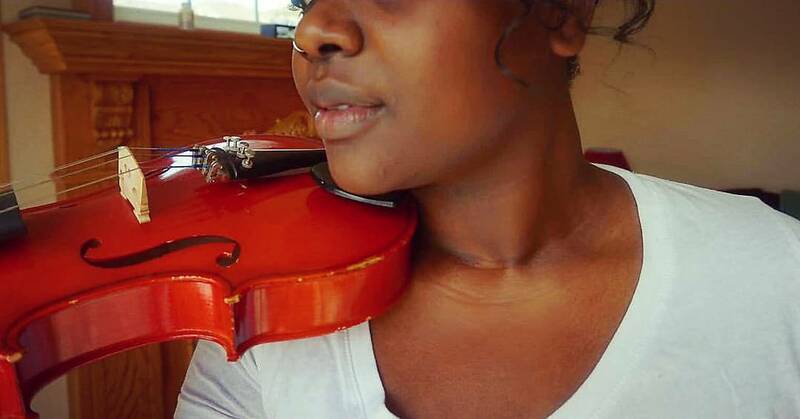 It was in my sophomore year that I saw, and fell in love with, ‘The Red Violin’. I was CONVINCED that I owned the very violin from the film. (Clearly , no.) Nevertheless, my girl was donned ‘Red’ from that day forward. Recently reunited, it’s the memories that flood my mind that remind me just how much Orchestra taught me. Plus, it’s just the sexiest instrument. In the words of Borgie himself, “never be satisfied”.